Cecil Farris has recounted his 35 year journey that turned him, a former Oldsmobile worker, into an authority on hazel nuts and trees. 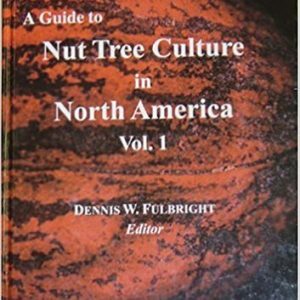 Read about: Hazel tree culture, diseases and pests, breeding techniques, establishing backyard hazels…and more. This 74 page book contains 27 color photos and is a “must-have” for the Hazel enthusiast.